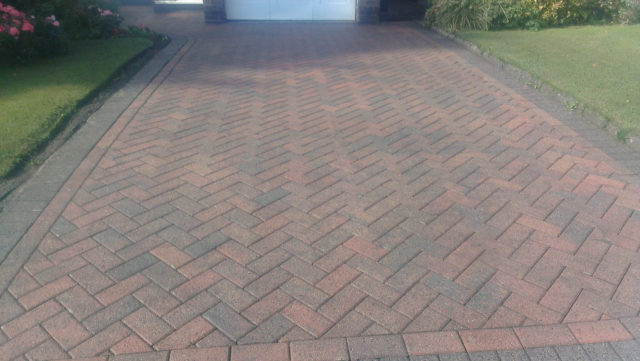 Cleaning your driveway can be tedious and stressful, not to mention time-consuming. 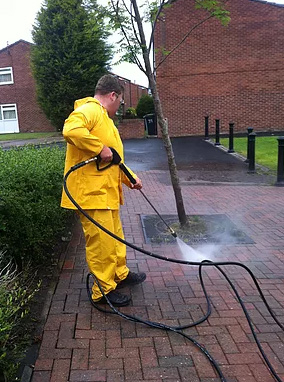 After all, combating oil stains from parked vehicles and mildew resulting from lingering puddles of dirty water after rainfall will take more than formulated detergent, potent chemicals and a sudden burst of energy. 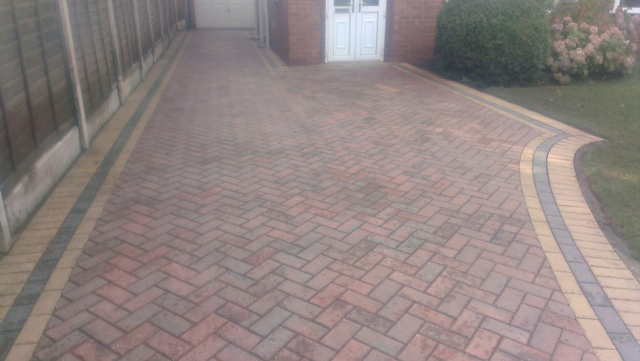 Nonetheless, maintaining a decent driveway is essential to minimising accidents and enhancing your property value. 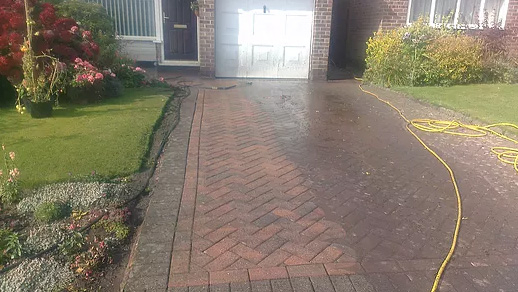 Scrubbing dirt, debris, and grime from your driveway is not something you should have to worry about or lose sleep over when you have professionals to do it for you. 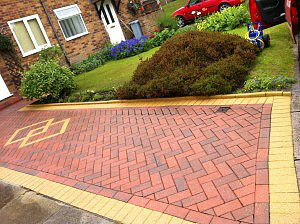 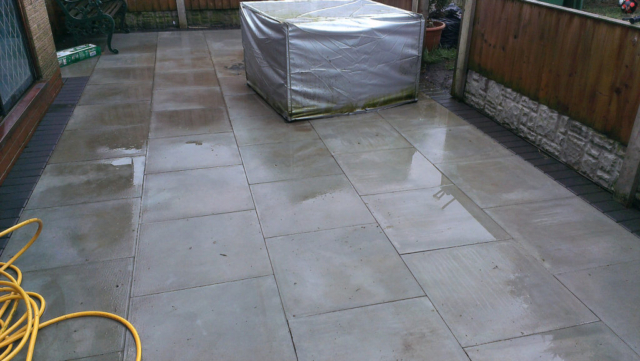 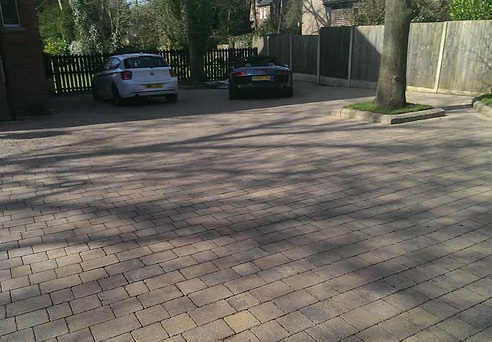 Star Jet Wash specialises in driveway cleaning in Didsbury and North West U.K locations. 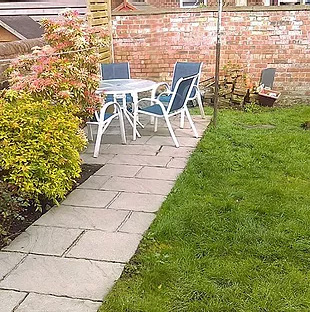 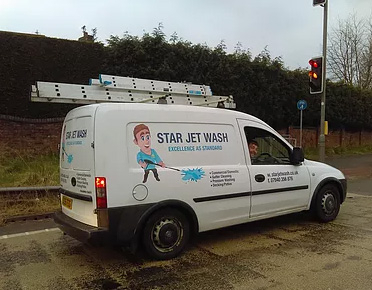 At Star Jet Wash, we provide exceptional services in pressure washing in Didsbury for homeowners and commercial clients at a fair and affordable cost. 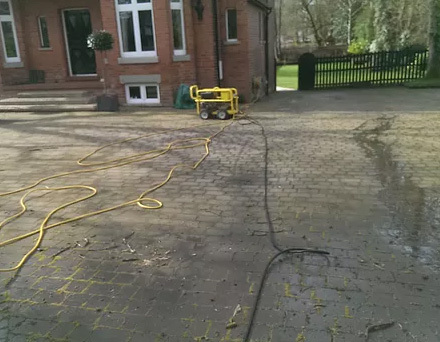 There is absolutely no effort required on your part, upon arrival we will remove any objects required to prepare for cleaning. 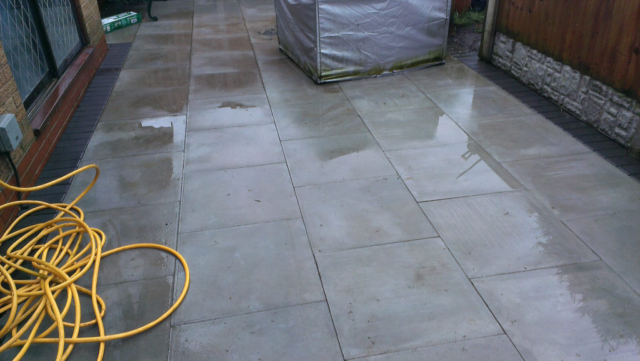 When the job is complete, we will wash away any remaining residue of dirt splotched on your windows and doors. 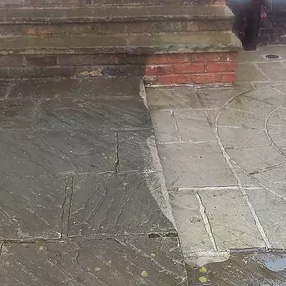 Your home is your castle so why not make it look as immaculate as you can. 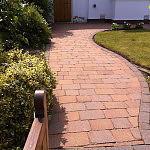 Having a dull and unsightly driveway will only cast an ugly shadow over your community. 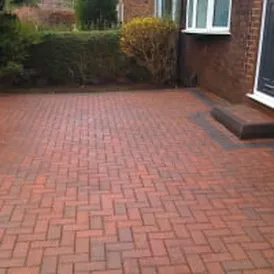 Not only will a clean driveway brighten up your home and give you a warm feeling, but your neighbours will appreciate the fresh look, as well. 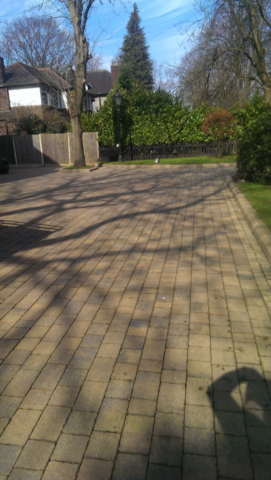 Call us today for driveway cleaning in Didsbury and the North West U.K.